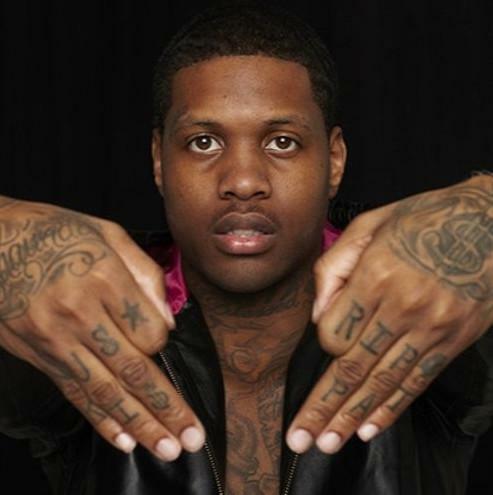 Lil Durk comes through with a new track called "With Me". Lil Durk delivered his impressive 300 Days, 300 Nights mixtape to close out 2015, but he's already begun rolling out material in the new year. The rapper's new track, "With Me," arrives today, which finds Durk claiming OTF over Def Jam, looking back at his accomplishments over the last few years and realizing he did it all himself. Durk dropped the video for his DeJ Loaf duet, "My Beyonce," back in January, which still seems to be growing in popularity. We're hoping he can turn it into a crossover hit, but either way, he's keeping up his steady supply of street records that should satisfy his loyal fanbase.